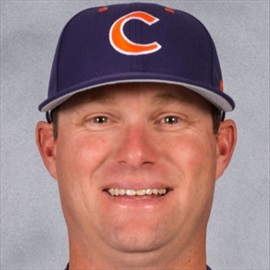 Monte Lee has wasted little time making a name for himself as head coach at Clemson. In his first three seasons, he has accumulated a 133-57 (.700) record, as the 133 wins are eighth most in the nation during that time period. Clemson is one of just five programs in the nation with 42+ wins each of the last three years and one of only four programs in the country to host a regional each of the last three seasons. 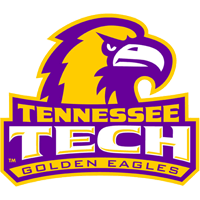 He is also 61-38 against ACC teams and 11-9 against SEC teams. A total of 19 Tigers have been drafted 22 times, as three Tigers were drafted twice, and one Tiger signed as a free agent as well. Andrew See is in his fourth year with the Tiger program as pitching coach in 2019. 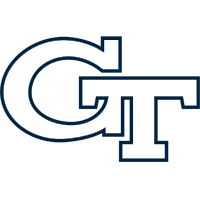 See previously worked three seasons (2013-15) as pitching coach at Duke. The 2018 Tigers totaled 47 overall wins, 22 ACC regular-season victories, a share of the ACC regular-season title and an outright ACC Atlantic Division championship. Those four achievements were all firsts for the program since 2006. Clemson finished ranked as high as No. 12 in the nation by Perfect Game and were also ranked in the top 25 during all 19 weeks. The pitching staff had a 3.65 ERA and 21 saves, tied for second most in Tiger history. Ryley Gilliam was a second-team All-American and First-Team All-ACC selection who had a 1.41 ERA and 11 saves. Ryan Miller and Carson Spiers were also stellar out of the bullpen and were big reasons Clemson had a school-record 16 one-run wins. 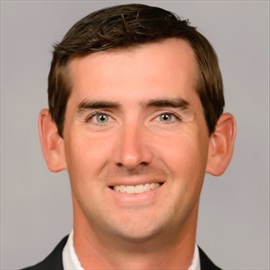 Greg Starbuck is in his fourth year with the Tiger program as volunteer assistant coach in 2019. He previously worked 17 seasons (1999-15) as an assistant coach at Elon. Starbuck coaches the infielders as well as working with the hitters and serving as the third-base coach. 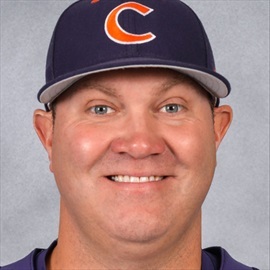 Bradley LeCroy is in his 12th year as an assistant coach with the Tiger program in 2019. 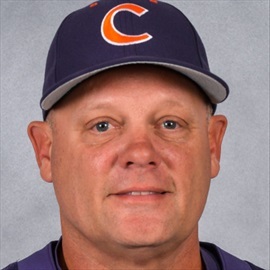 He is in his second stint in Tigertown, as he served as a volunteer assistant coach at Clemson from 2003-05. LeCroy (pronounced luh-CROY) also serves as recruiting coordinator and coaches the infielders as well as working with the hitters. Brad Owens is in his 12th season with the Tiger program in 2019, serving as director of operations. He is in charge of all team travel and camps for the program along with handling many other administrative duties. Ben Paulsen is in his first year with the Tiger program serving as director of player development in 2019. 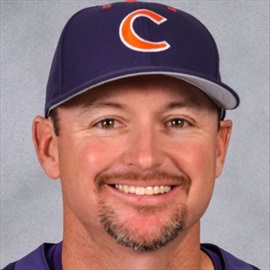 Paulsen spent the 2018 season as a student assistant coach at Clemson, as he returned to Tigertown to finish his degree requirements through the Tiger Trust program. 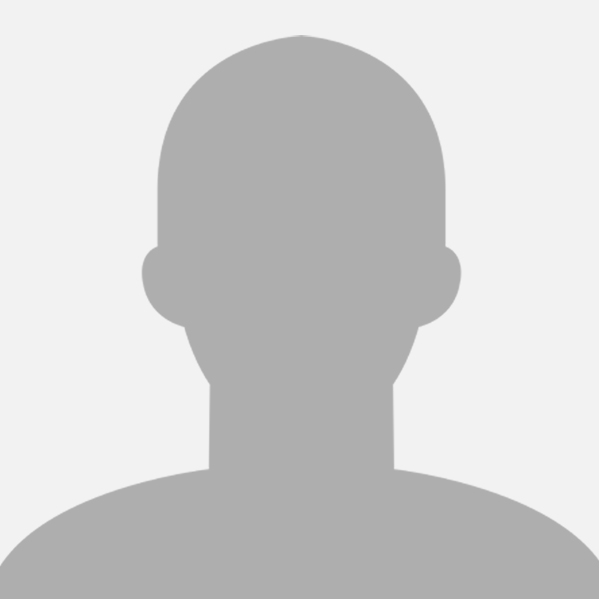 He later served as the volunteer assistant coach at Georgia Southern in the fall of 2018.